Get the Scoop on the Best Ice .. 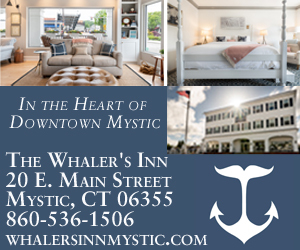 The Freshest Food in Mystic: I.. Check out this short, but sweet video on The L.A. Dunton, a fishing vessel under care of the Mystic Seaport. It includes original clips aboard the boat as it fished for halibut, cod and haddock in the early part of the 20th century for over 40 years out of Boston and Gloucester.